We’ve all heard about Dengue and are fairly familiar with what causes Dengue and what steps we can take to prevent Dengue and the spread of mosquitoes. 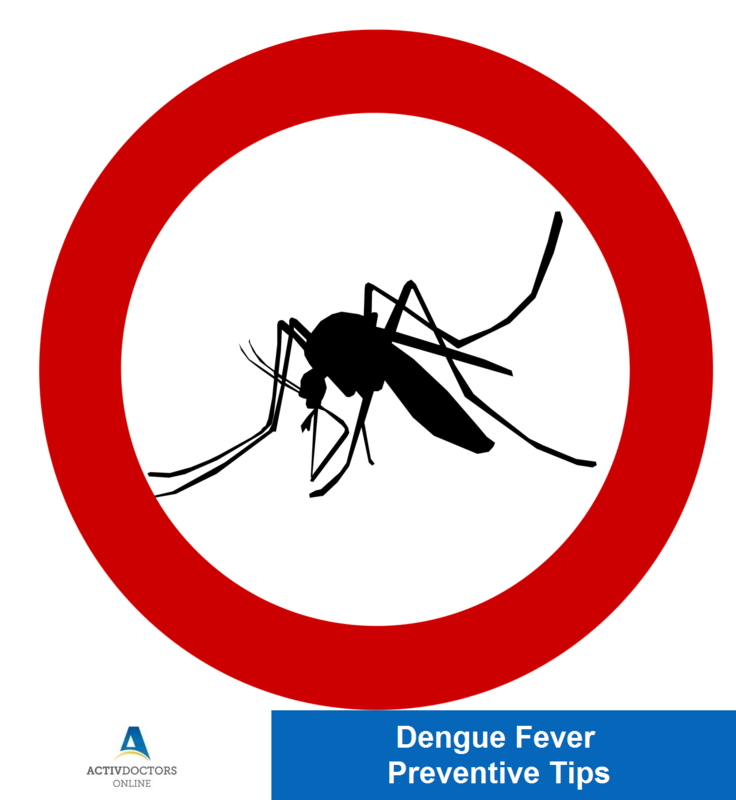 Dengue Fever – What you need to know! Dengue is characterized by a drastic fall in blood platelet count. Symptoms mimic any other viral fever, but extra care is needed in case of Dengue as neglecting the fever can prove fatal. Treatment of Dengue is symptomatic and aims at reducing the complications of the fever. Prevention of the disease should be given a higher priority when compared to treating the disease. Prevent water accumulation in pots, shells, tyres, etc – to avoid mosquito breeding. Even with utmost precautions, sometimes it is possible to get affected by dengue. Consult your doctor immediately when you notice the symptoms of Dengue. Dengue fever is a simple viral fever but our ignorance and negligence makes it a fatal and life threatening disease. It is therefore important to be well prepared. HYPERTENSION – What you need to know!